Please complete the form below and your enquiry will be sent directly to Strandveld Vineyards via email. 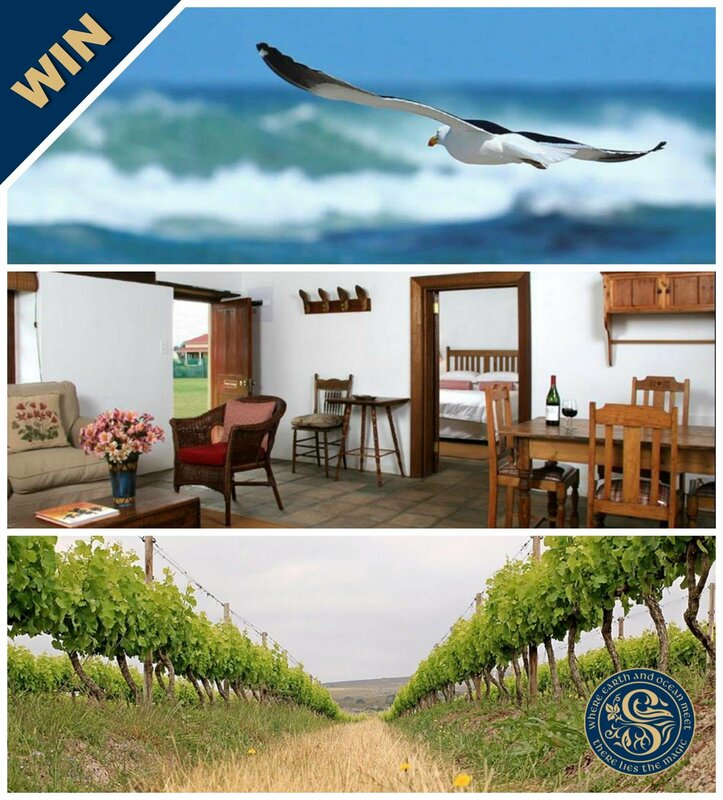 Your enquiry has been sent to Strandveld Vineyards. Purchase two cases or more of any of our wines using our online store before 29 February 2016 and you'll be entered into the draw to win a two-night stay for two at our estate! Purchasing wines in our online store is 100% secure and convenient - and delivery is FREE to all major metro areas in South Africa. Visit Strandveld Vineyards on 11 February and celebrate the start of the harvest by enjoying a mouth-watering platter full of tasty snacks for two people..
Fall in #LoveatFirstSighting in the Overberg this February..